Song produced by Babz On The Track. the mind that decodes the intellectual and spiritual values that lie hidden in a poem, a painting or a piece of music discovers a spiritual vitality that lifts it above itself and makes it present to itself. 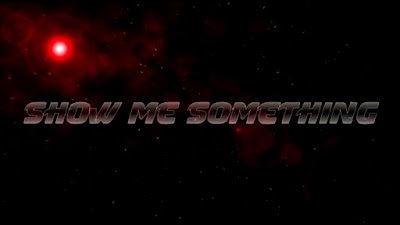 "Chances X Meldrine - Show Me Something"